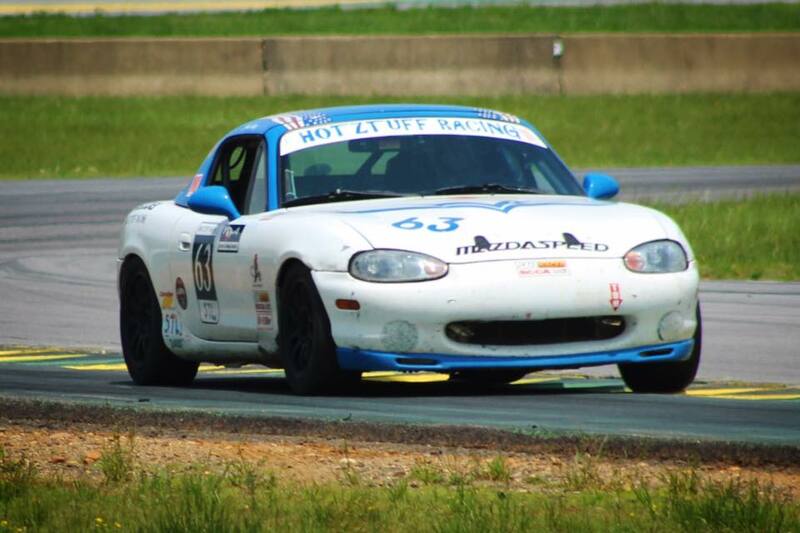 John started racing regionally with Miatas in the Northeast in 2013. 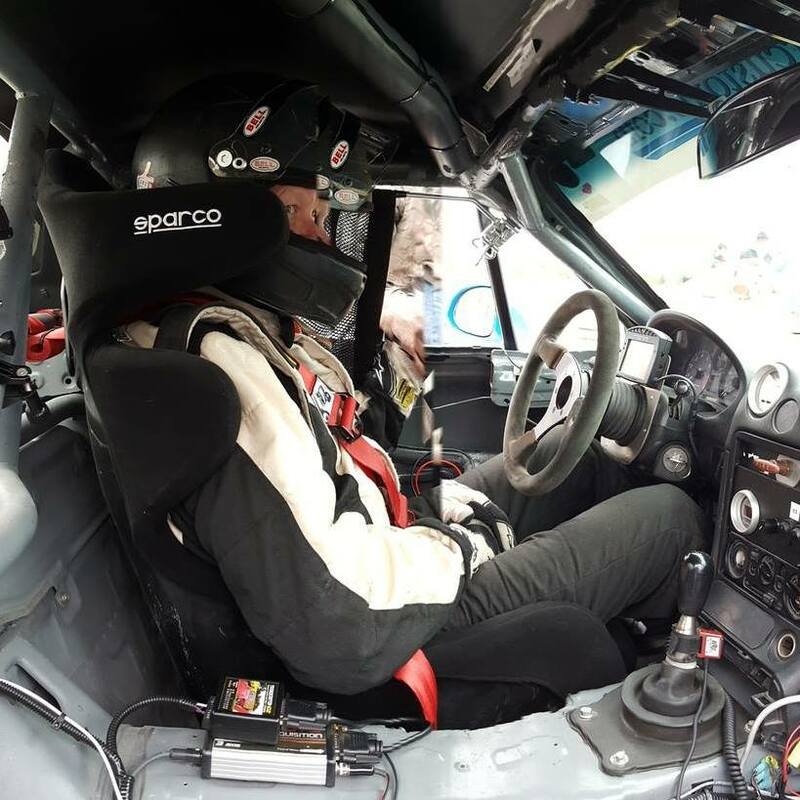 He wanted to step-up nationally, and unfortunately bought used miss-advertised SM racecar that needed major work. 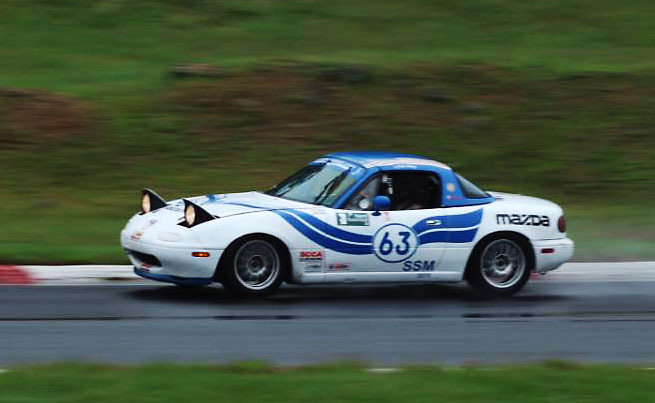 Mike Rossini replaced the engine and stuck with John throughout many weekends and nights until they got the car right. 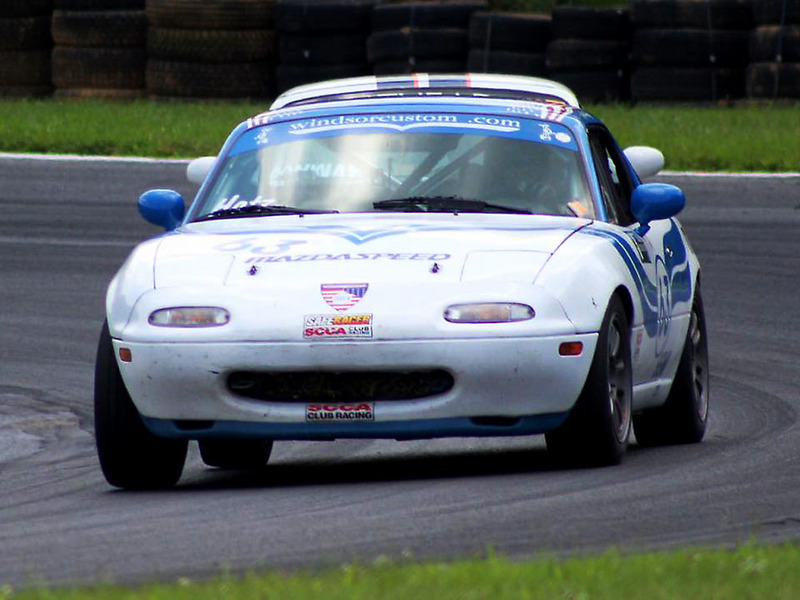 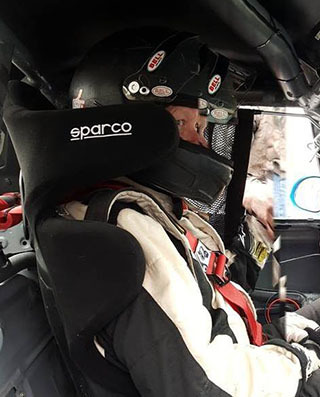 John and his team raced the VIR 13 Hour Enduro and finished strongly. 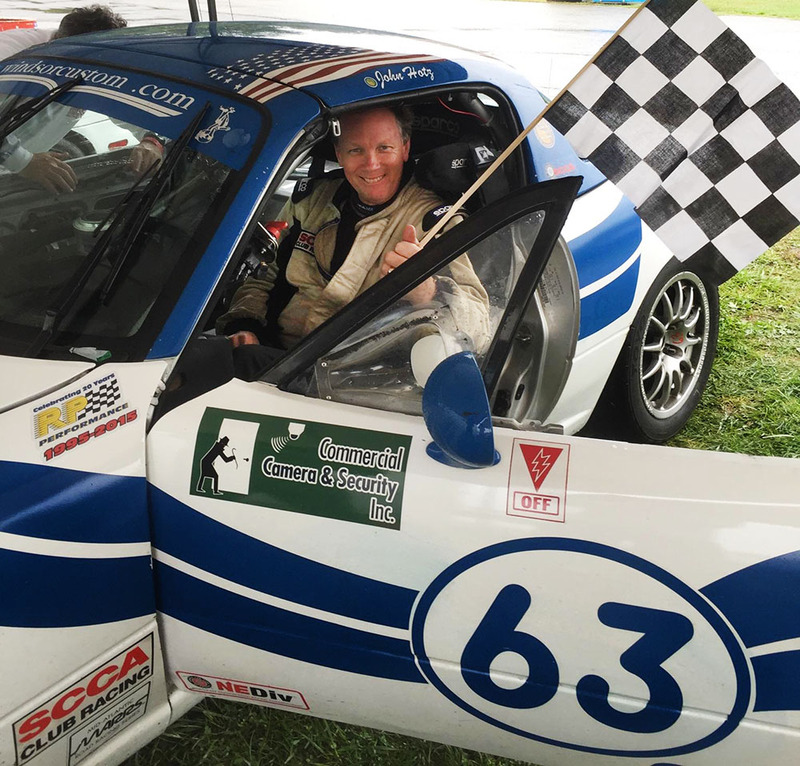 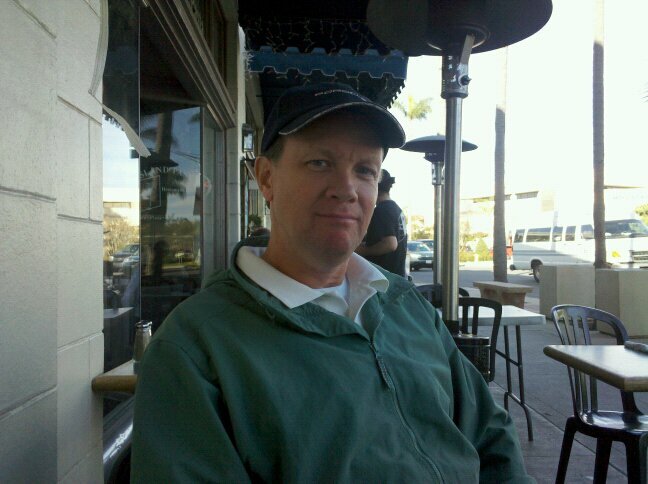 John is planning to attend the season opening Majors races at Miami/Homestead and Sebring and hopefully the runoffs.